A long time ago I created something called Canvas Quest. 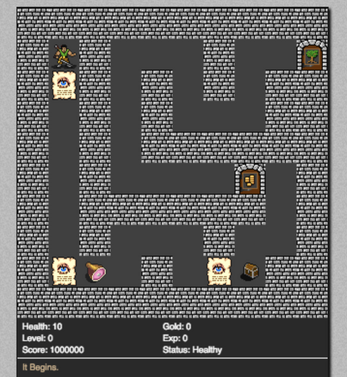 It was a simple RPG engine that I used to teach myself HTML, CSS, JS, canvas and more. 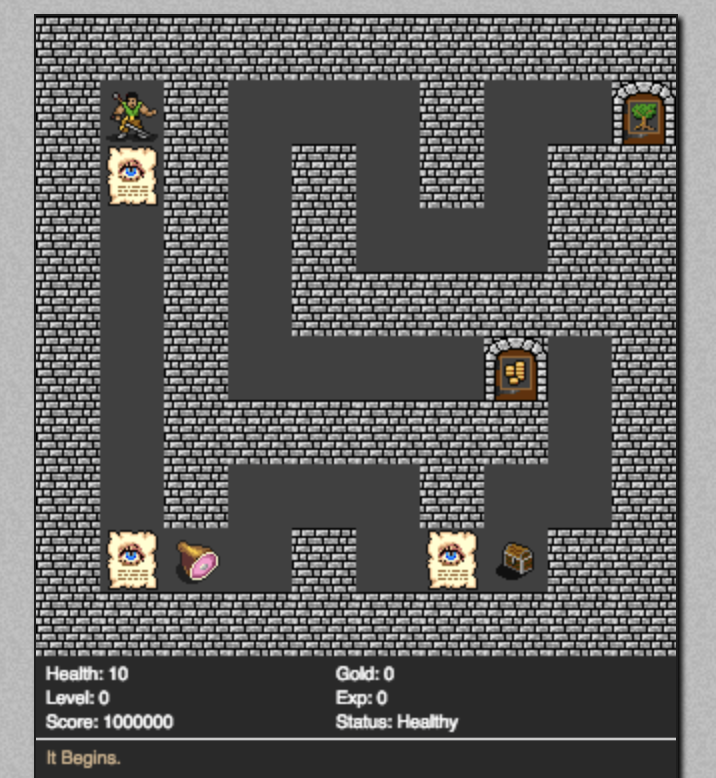 http://canvas-quest.glitch.me/src/ I've been inspired by other developers like the amazing person who created Bitsy ( https://ledoux.itch.io/bitsy ) and the awesome developer Ada Rose Cannon ( https://twitter.com/Lady_Ada_King ). I was close to getting something that could have been like Bitsy, and I had dreams of it being used by people to create linked RPG's where there could be one big (in)coherent world. So, here I go.